Henry Ngai, founder of ABC Tissue Products, has been awarded the Medal of the Order of Australia (OAM) in this year’s Queen’s Birthday Honours list. 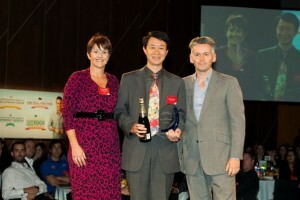 Mr Ngai was recognised for his service to his business and to the community. Please be advised that ABC Tissue Products Pty Ltd will no longer be having public sales. Time to stock up? Join us for ABC Tissue BIG Clearance Sale on 25th & 26th November 2017! Grab plenty of bargains. Click here for more info. ABC Tissue BIG Clearance Sale is here. Please join us on 10th - 11th Dec 2016 for plenty of bargains. Click here for more info. Please come to another ABC Tissue BIG Clearance Sale on 2nd & 3rd July 2016! Grab plenty of bargains ranging from facial tissues, toilet tissues to kitchen towels & napkins. Don't forget to save the date! More details here. 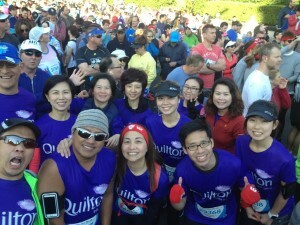 Our Quilton team has participated in City2Surf again this year. Congratulations to everyone for finishing the 14km course!! ABC Tissue Big Carpark Clearance Sale is on again! Please join us on 27 - 28th June 2015 for factory sale bargains, don't miss out! More details here http://www.abctissue.com/home/big-sale.html. 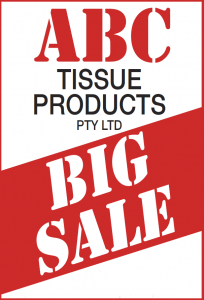 It's the time of the year again for another ABC Tissue Products Pty Ltd BIG SALE. Please come for factory clearance sale of facial tissue, toilet tissue, kitchen towel & napkin. Details below. 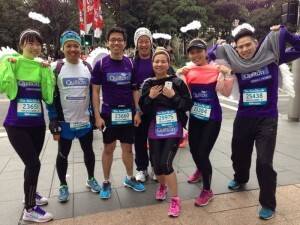 Congratulations to everyone who completed yesterday's The Sun-Herald City2Surf in Sydney. Did anyone spot our Quilton angels? 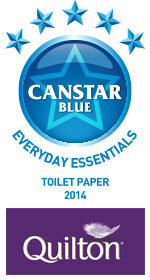 We are thrilled to announce that our Quilton 3 Ply Toilet Tissue has won a Canstar Blue Everyday Essentials Award for 2014. Thank you everyone who voted for us! Best TV Commercial of 2013! 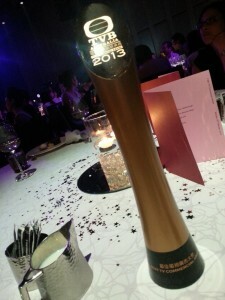 ABC Tissue was very honoured to be invited to the TVB Australia TV Commercial Award 2013 Dinner at The Star Event Centre on Monday 10th February. Relief is here with this Limited Edition Quilton. The ABC Annual Christmas Party is one of our most anticipated events of the year. And it did not disappoint this year! 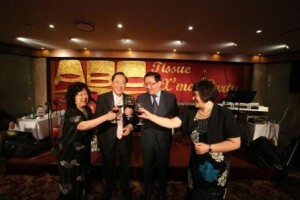 When fires raged in the Blue Mountains and Southern Highlands (NSW) in October 2013, founder and Managing Director of ABC Tissue, Henry Ngai, and wife Jenny, immediately offered support to The Salvation Army’s Bushfire Appeal. 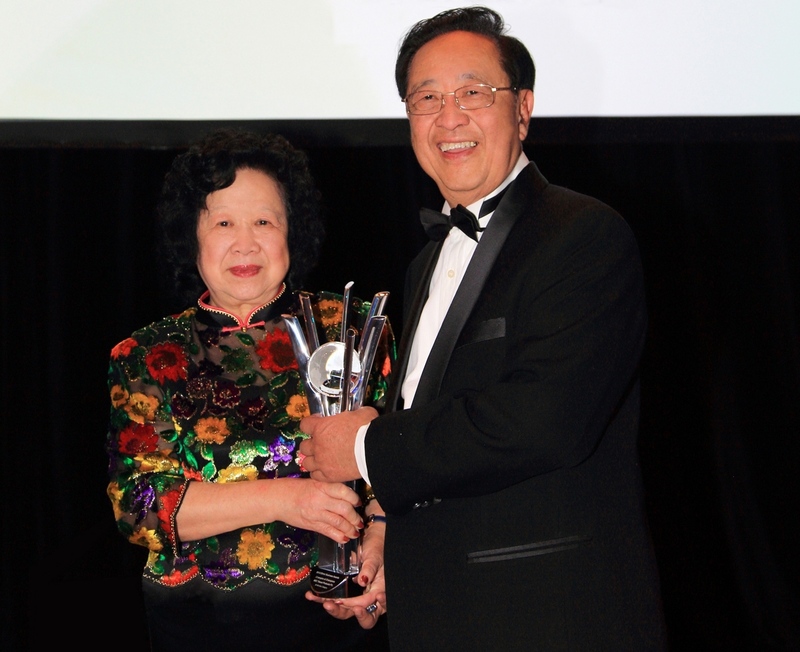 Mr Henry Ngai, Managing Director of ABC Tissue Products was honoured to be crowned Champion of Champions as he took out the All Winners Category Award at the 2013 Ethnic Business Awards on the 25th June 2013. ABC Tissue has been awarded Supplier of the Year in the Grocery category at the fourth annual Coles Brand Supplier Conference! 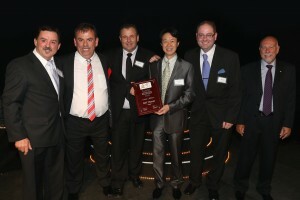 ABC Tissue has been awarded Supplier of the Year in the under $2m Turnover category at the Foodland Annual Supplier Awards 2012! 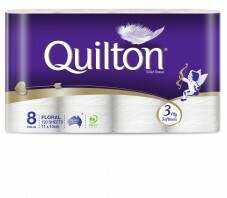 ABC Tissue Products will launch new packaging across entire Quilton range and a new Quilton King Size variant with 25% larger sheet size. Win a Year's Supply of Toilet Tissue. 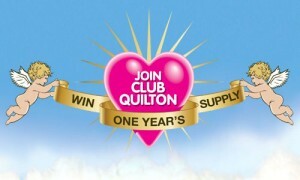 Join us at Club Quilton and you could win a years supply of Australia’s most loved Toilet Tissue.